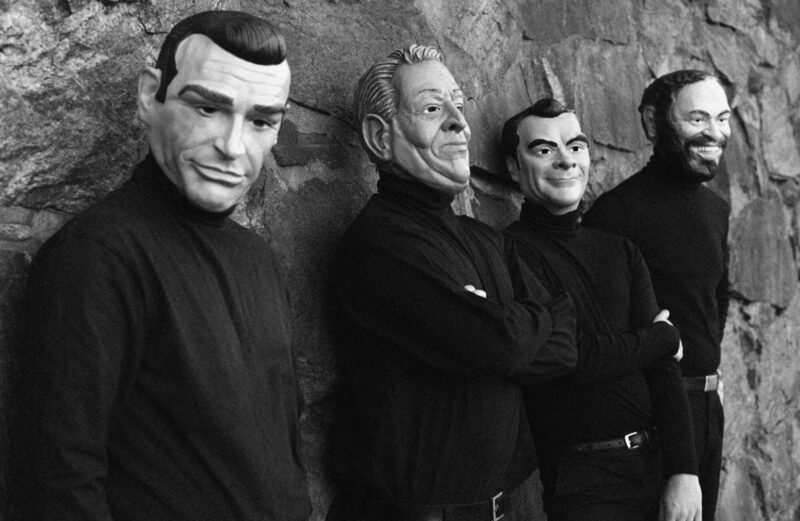 J. TEX & THE VOLUNTEERS GOES TO BERLIN! 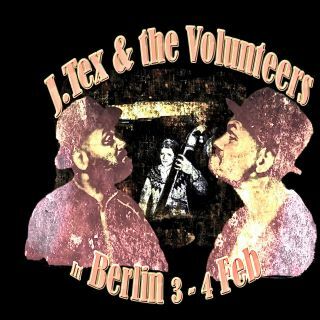 J. Tex & The Volunteers in Berlin Feb 3-4 – best Americana around these days! Previous PostPrevious THE TROUBLED THREE – OUR NEXT RELEASE! Next PostNext PRE-LISTEN TO THE NEW THE TROUBLED THREE SINGLE!